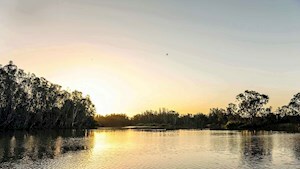 The Riverland is set along 362 kilometres of picturesque Murray River and is also home to beautiful Lake Bonney. 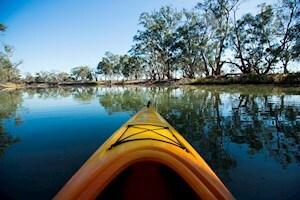 For years the Riverland has been home to many visitors making fun memories in and on the water, which is why it is vital to look after our fragile ecosystem and to understand the importance of the river's health, flow and safety requirements. Please take the time to read the below information before visiting. There are also important Aboriginal heritage sites that can be seen along the length of the river, including canoe trees, middens, burial sites and other sacred places. Please be respectful and do not disturb these culturally significant sites. More information can be found here. 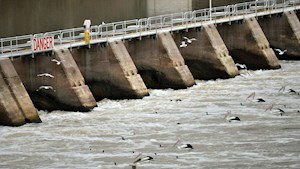 Water safety is absolutely paramount in and on the Murray River and Lake Bonney, and anyone that uses the river must understand and be aware of the dangers. 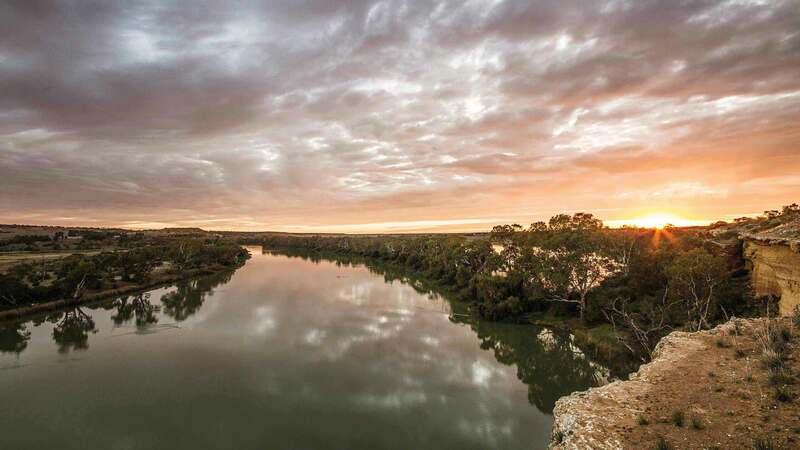 The Murray River is the lifeblood of the Riverland region and South Australia and a healthy river environment is essential to the economic, social, cultural and environmental wellbeing of South Australians.